Brainwashed - Joseph Clayton Mills, "The Patient"
Joseph Clayton Mills, "The Patient"
Franz Kafka died of starvation on June 3rd, 1924, his throat cinched by laryngeal tuberculosis. The intravenous delivery of food to sick patients wouldn’t be invented for another 35 years and the swelling in Kafka’s throat caused by the infection made swallowing even water difficult. Forbidden from speaking by his doctor at the sanatorium in Kierling, Austria, Kafka would often communicate with his friends and visitors by writing small notes on scraps of paper. Some such scraps were less notes and more fragments or disconnected ideas, phrases impossible to understand without context. 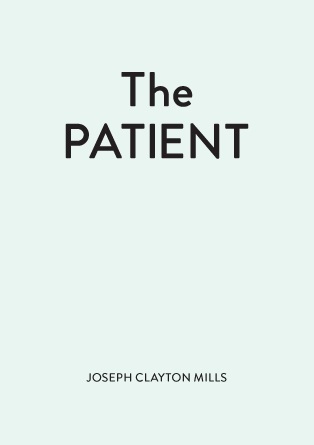 It’s something Max Brod, Kafka’s friend and literary executor, recalls in the opening pages of the booklet that accompanies Joseph Clayton Mills’s The Patient. “Usually these notes were mere hints; his friends guessed the rest,” he writes. Mills, accompanied by Olivia Block, Noé Cuéllar (Coppice), Steven Hess (Pan•American, Haptic, Innode), and Jason Stein take a shot at interpreting those fragments on this record, using Mills’s textual score to trace a line around Kafka’s final abraded thoughts. Together they are enough to constitute a composition, only the number of performers is unspecified and there are no instructions for how to string individual performances together. Participants have only Kafka’s quotes and Mills’s accompanying directions to guide them, along with a handful of photographs, drawings, medical diagrams, story excerpts, and historical summaries. None of it is prescriptive, but all of it sets a very particular tone, which is why, despite the score’s innate openness, this performance of The Patient sounds so compact, controlled, and potent. The instruments and sounds used to build it—piano, walkie-talkies, an accordion, bass clarinet, and even pages torn from a psalter—reflect Kafka’s illness brilliantly. They are harsh at times, and dry; distorted and lethargic; then atmospheric and feathered with granular noise. When they appear, words and phrases rise almost to intelligibility, then stop abruptly. They are threaded with interference, whispered breathlessly, and cut off as if by pain. Still, every component is clearly expressed, even when it's truncated or mangled. Most passages are uncluttered and there are long spells of silence or near silence scattered throughout each of the piece’s seven mostly instrumental parts, but that only emphasizes the anguish in the sounds. It’s as if the audible distress of Kafka’s tuberculosis, latent in the notes he wrote, has been brought back to life. The wheezes, spasms, and sudden shocks of panic aren't just musical expressions, they're echoes of his condition that have traveled quietly through time for nearly 90 years. But does it have to be so? Could The Patient ever be just an index for future performers, and so escape the gravity of Kafka’s life? 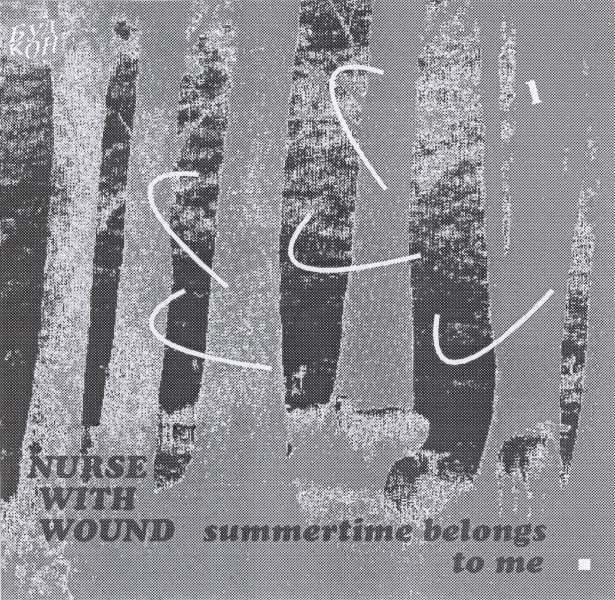 What Mills put on the CD is a combination of improvised sounds inspired by his own text and a conscious arrangement of those sounds assembled after the fact. In this case, it’s almost impossible not to think of Kafka and A Hunger Artist or Before the Law because the text and the music is so filled with Kafka's voice, no matter how scattered and disembodied. Maybe we access Kafka’s private world by a secret musical door he never suspected, but that this world is put together from fragments and disconnected ideas constantly nags the mind. Whatever narrative can be spied in those scraps of paper, they’re a product of reflection, not the scraps themselves. The score sets a tone, but that tone could slip away like a breath if the performers wanted it to. This particular performance pays homage to the score’s inspiration, but another might focus on the peonies, birds, or durations mentioned by Kafka in his notes. Yet another might obscure Kafka almost entirely and present a series of bodiless inflictions instead. That Kafka could disappear behind his own text is fitting. “Order and accidents seem equally impossible,” he wrote. The Patient renders that paradox beautifully and asks its participants, whether listener or performer, to decide whether order or accident prevails.